my name is maikel from amsterdam. the netherlands. i repair consoles for a living. 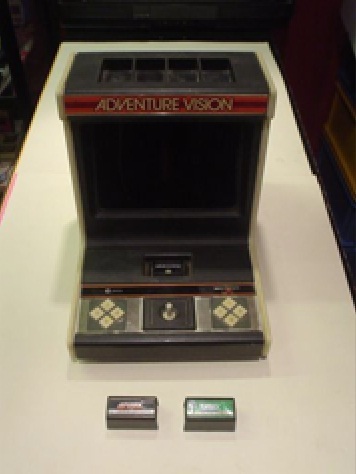 an Adventurevision, not working, but i'm starting in about a week now. I will take some pictures of it when i'm there. 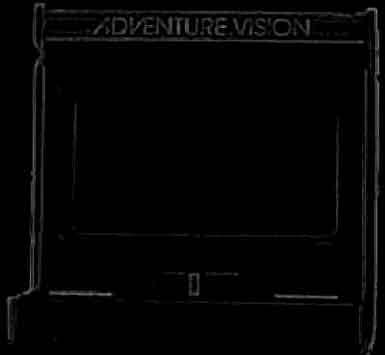 Adventurevision's outside of the USA. Thanks for sharing Maikel! You and that system will forever have a home here!